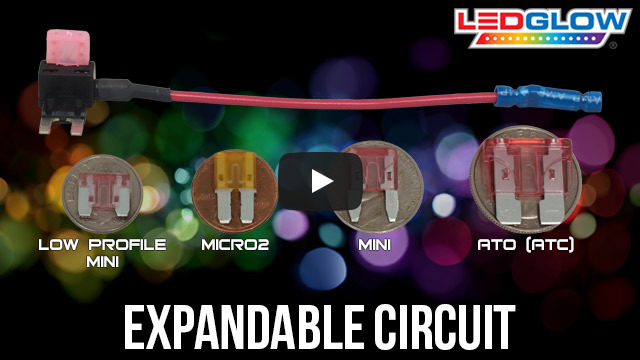 LEDGlow's Red SMD Interior Lighting Kit features 48 ultra-bright red SMD LEDs housed in (4) 12" tubes that add a custom style to the interior of any vehicle! 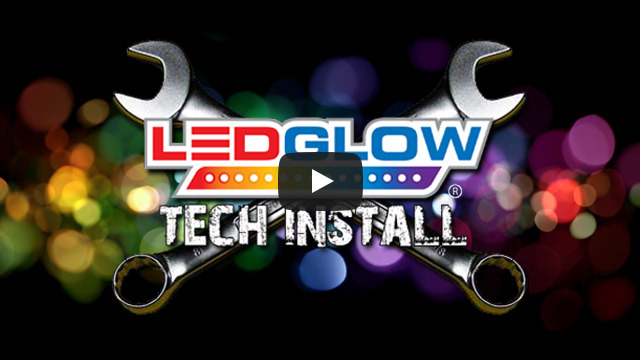 LEDGlow’s Red SMD Interior Lighting Kit universally fits 48 surface mounted (SMD) LEDs to the interior of any car or truck for a custom, one of a kind look! This red interior lighting kit features (4) 12” flexible tubes that are easily installed using improved automotive grade modular connectors that daisy chain each interior tube to the next. Each interior tube features 12 SMD LEDs that add an ultra-bright red accent glow to the footwells and underneath the seats. This Red SMD Interior Lighting Kit features a slim control box that includes 14 unique lighting patterns, 4 sound activation modes, 5 brightness levels and 5 speed levels that are easily selected using the included wireless remote or by pressing the 4 buttons located on the control box. Lighting patterns include a strobing, scanning, fading and 4 different sound activation modes that will react to the music playing inside of your car! Customize each lighting pattern by adjusting the speed and/or brightness levels to your preference. I saw your promotional video on YouTube and decided to but it and it was just as advertised. I am extremely happy with my purchase. Kit comes with everything you needed. Installed it in a 2012 Ford Mustang in just over 2 hours. Recommend the fuse tap option and install the controller box in the glove box. I had an issue wiring these up, and contacted the tech support receiving a quick response, and effective fix for my issue. Easy to use and and A1 support! The kit works and looks amazing, however if it gets even relatively hot where you live and you use the sticky pads they tend to fall off. So other than that they are awesome!